Now, get hold of premium quality glue sticks with exceptionally high quality adhesive, DCGPAC offers you. 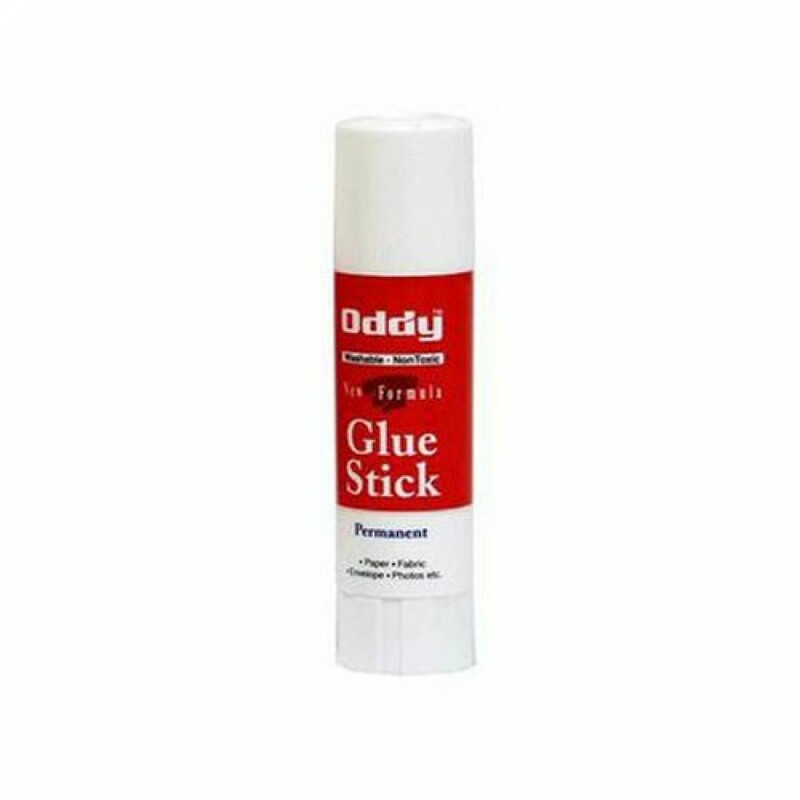 These general purpose stationery and crafts adhesive glue sticks are best-fit for homes, schools, colleges, institutes and office use. You can easily use these while working on school or college projects, handicrafts, cut and paste activities, scrapbooking and home, institute or office adhesive purposes. These are manufactured using non-Toxic Formula and are free of any acids or solvents, which won’t turn yellow with age. This makes these 100% safe to be used by your kids. These glue sticks can be availed in packs of 8, 15, 25 and 35 grams and facilitate fast bonding and effortless adhesion experience. The glue glides over the paper smoothly to enable a neat and clean running followed by drying. These adhere nicely to the papers, labels, cards, corks, photographs, fabrics, styrofoams and so on. Buy these online to avail low cost prices.